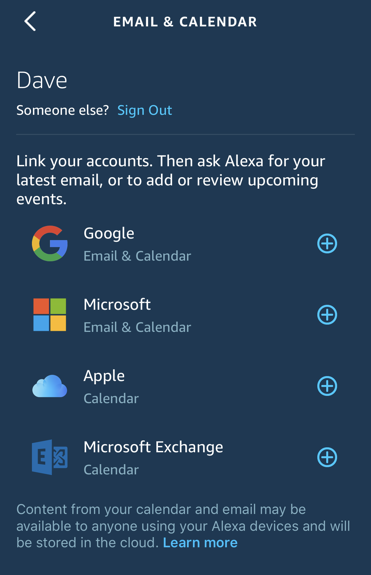 / Can I Pair Alexa with My Apple iPhone Calendar? Back when the Amazon Alexa first showed up, it really didn’t interface with much of anything third party. Amazon’s done a great job of fixing that problem, however, and nowadays you can access all sorts of third party data sources, including Apple’s iCloud information. Which includes your iCal (oops, Apple Calendar) data. 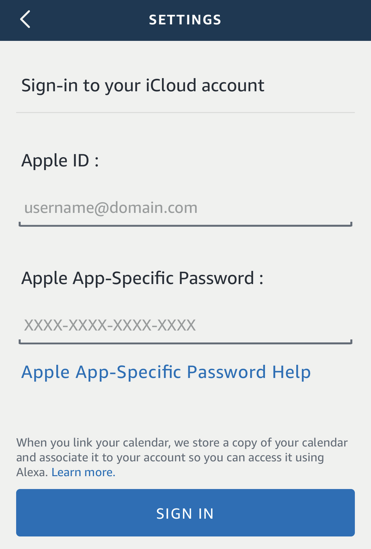 Getting it to work involves a bunch of steps, however, starting with the requirement that you’re backing up your calendar to iCloud and the necessity that you’ve enabled two-factor authentication for your iCloud account. Haven’t done so yet? Here’s a tutorial: How to Enable 2-Factor Authentication for iCloud. 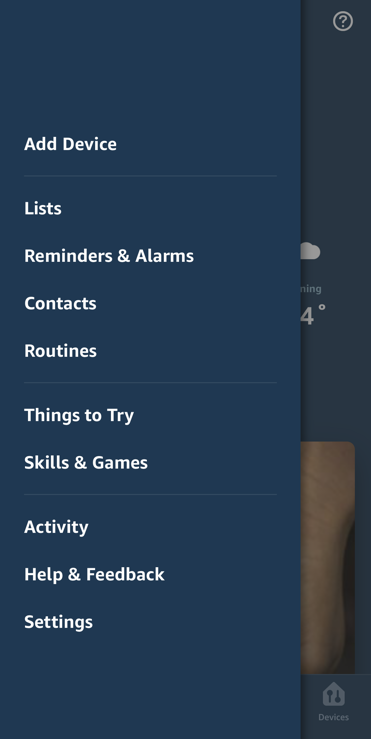 I really hope you’ve seen this many times before as its how you add new skills, routines, devices, etc. Either way, for this task you want to go into Settings so tap on the last option of the group: “Settings“. 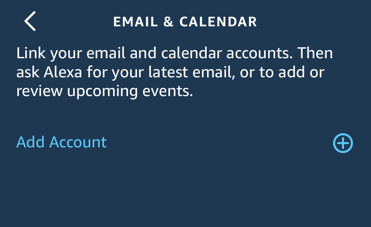 I know this will be startling but… tap on “Email & Calendar” to enable Alexa to access your Apple Calendar data. 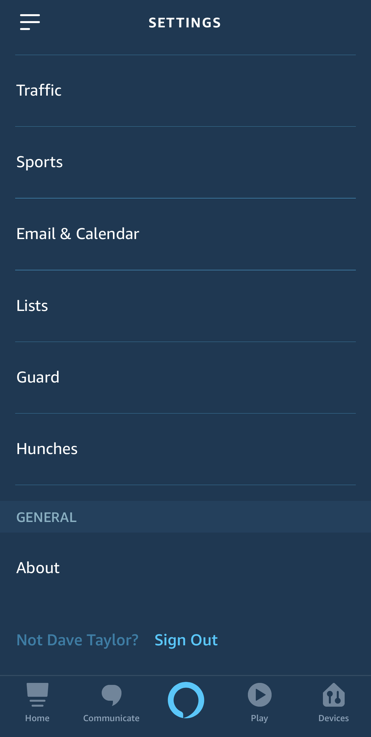 As you can see, it offers support for quite a few options, from Google Calendar to Microsoft Calendar to Microsoft Exchange Calendar to the one we want, Apple Calendar. Tap on “Apple” to proceed. Here’s where it gets a bit complicated. Put your phone aside for a moment and grab your computer. See where it says “APP-SPECIFIC PASSWORDS”? 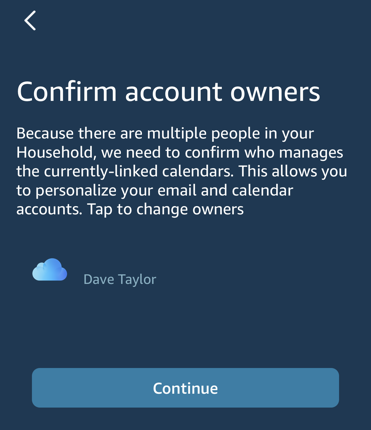 That’s what you need to be able to log in to your Apple cloud account through the Amazon Alexa app. 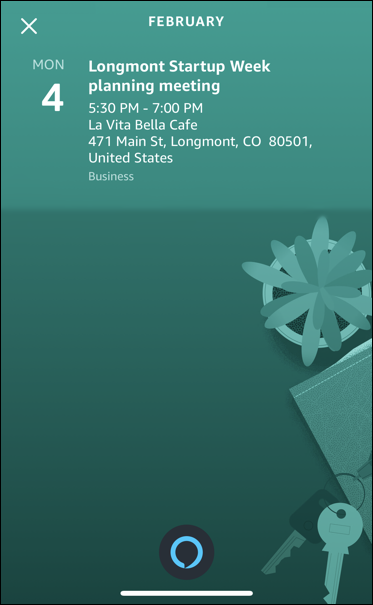 Tap on “Generate Password…” to proceed. That’s all you need from the computer. Well done. I have a lot of calendars, as you can see! A tap to select them all and I’m done. That’s it. Nice, eh? A bit tedious but doable if you take it step by step. Pro Tip: I have lots of iPhone help here on the site, and lots of Alexa tips and tricks too. Please check ’em out while you’re here!